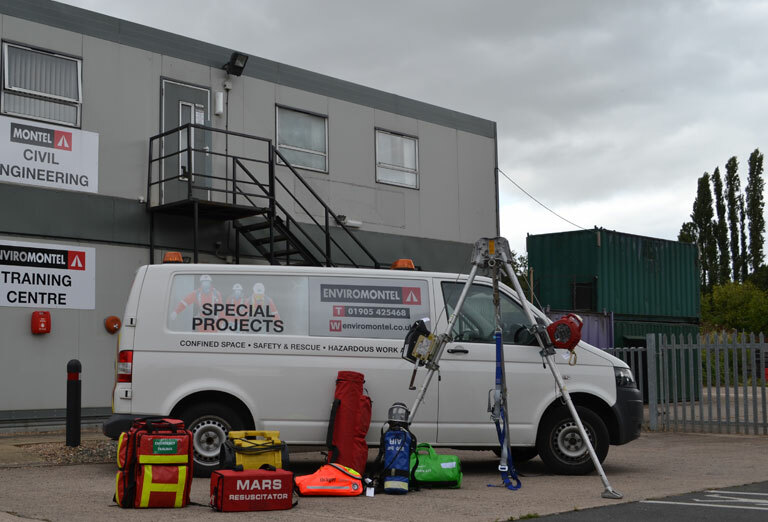 Over the course of the last 12 months, the three companies have reduced the environmental impact of their fleet vehicles by 10%, cutting roughly 10 tonnes of CO2 from their collective carbon footprint. The group of companies has achieved this impressive feat thanks to their decision to deploy Lightfoot – an innovative driver behaviour technology that helps drivers to maintain a smoother driving style; reducing fuel use, emissions rates, and the risk of at-fault accidents. 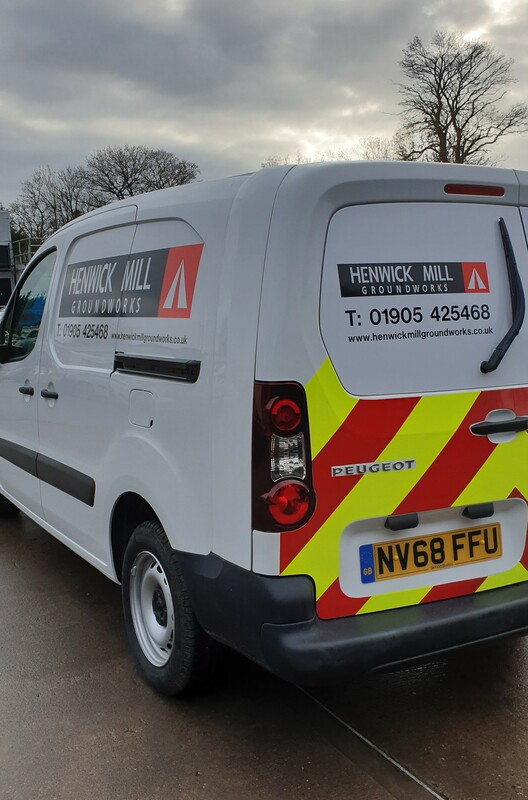 Convinced by case studies and the results realised by existing Lightfoot customers, the Montel group of companies elected to install Lightfoot as quickly as possible in their Civil Engineering, Enviromontel, and Henwick Mill Groundworks vehicle fleets, totalling 37 vehicles. The results since have been consistently positive. As well as achieving the companies’ goal of reducing the environmental impact of their vehicles, there have been several other benefits for the companies and their drivers. The reduction in emissions is tied closely to an improvement in fuel efficiency seen across all three companies. An increase of 9.6% in mpg has helped the companies save thousands of pounds in fuel costs in the last year. And as for Dunsby Associates, who first introduced the companies to Lightfoot, the results have been spectacular. Lightfoot alone doesn’t make this happen, though. At the heart of these positive changes lies the companies’ drivers. After all, you can have the greenest cars and the smartest tech but, unless the people behind the wheel are driving well, you won’t see results. Drivers across the three companies have rightly been rewarded for their better driving as part of Lightfoot’s unique approach to fleet management and driver behaviour. 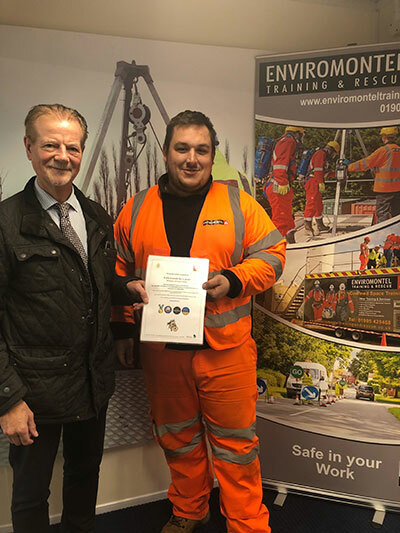 Dan Davies, a driver with Enviromontel, recently won Lightfoot’s Fleet Driver of the Week award, earning a prize of a pie a week for a year for his contribution to the company’s growing reputation as one of the UK’s smoothest, safest fleet operators. 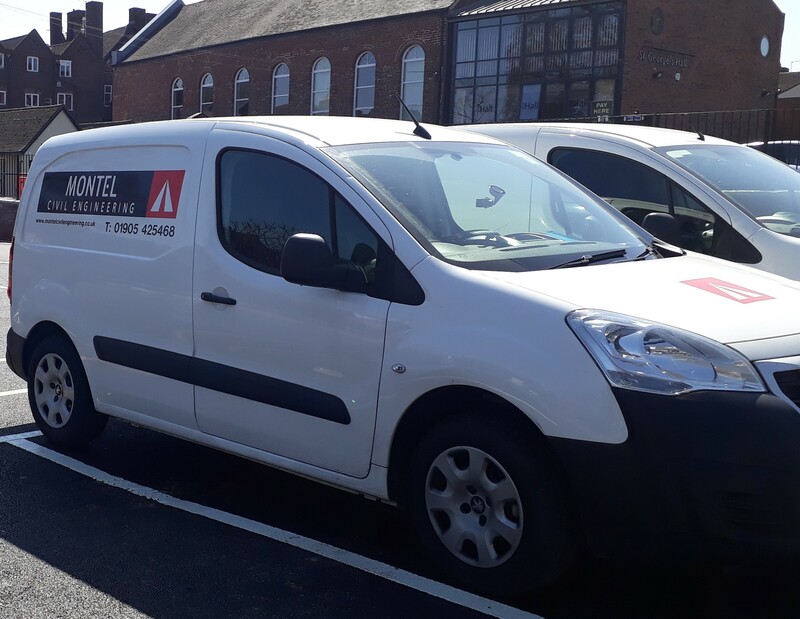 The Montel group of companies is reaping the benefits of a vehicle fleet performing at its best after deploying Lightfoot, achieving significant savings in financial and environmental terms. 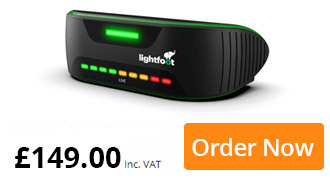 Lightfoot can help your fleet reach peak performance. Contact our Technology Specialists today to find out how.